Every day you help shape children’s relationships with food. 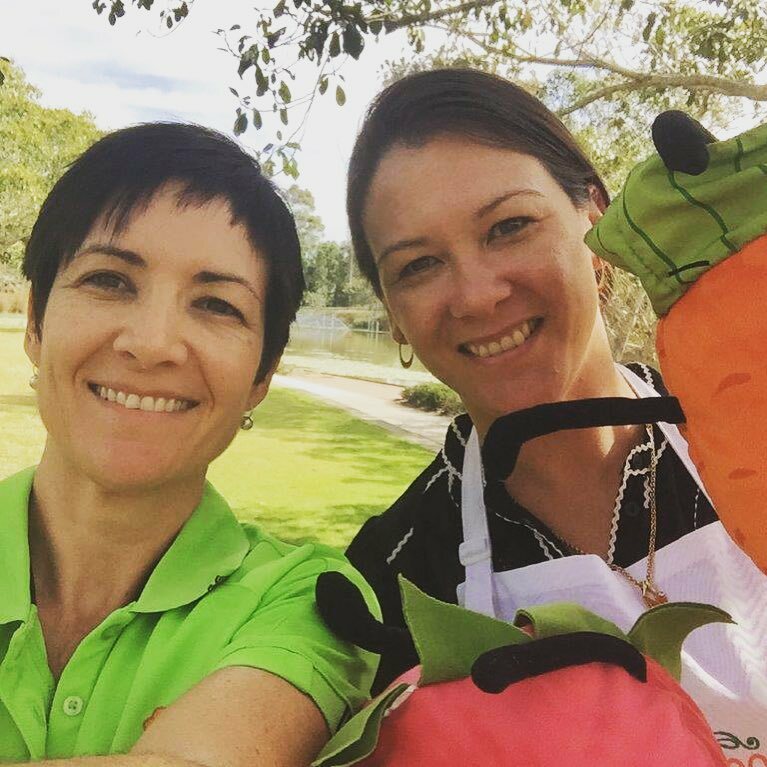 Introducing Kids Dig Food, consultant Accredited Practising Dietitians who are passionate about kids learning to love food from birth and beyond. If you’re passionate about nutrition too, we would love to work with you! Kids Dig Food’s comprehensive nutrition training options support your role as teacher, role model and administrator. We go beyond the basics to provide you with a practical and rich nutrition learning experience. Nutrition training for early childhood educators – you set the pace and the time! Feeding kids in childcare is not only about WHAT children eat but HOW they are fed. Extend your basic nutrition knowledge further in real and practical ways. 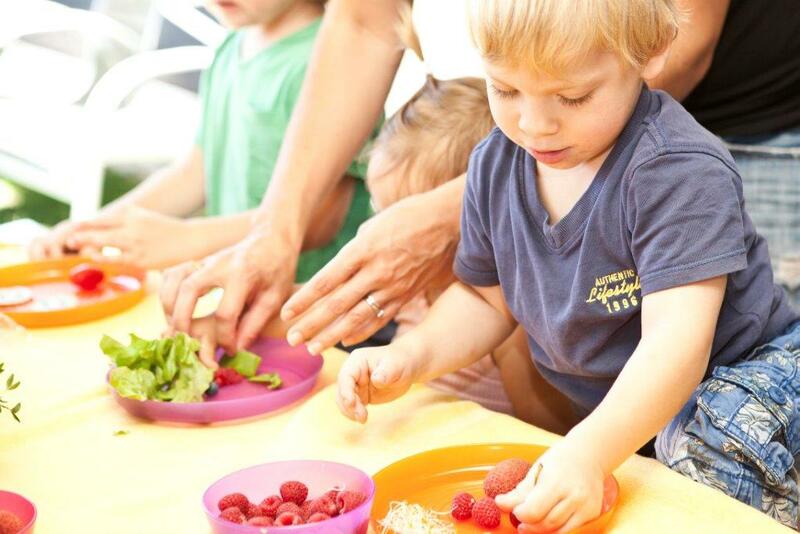 Develop the skills to determine WHAT the ideal diet for children looks like and HOW to approach feeding children. Learn how YOU as a childcare educator can help to positively influence children’s developing relationship with food and with eating. 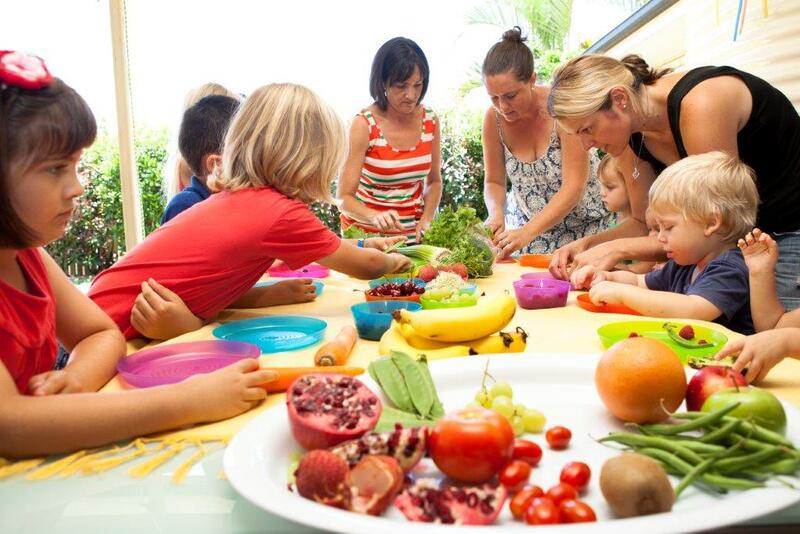 Let Kids Dig Food take your early childhood professional staff, parents and carers on a food adventure with a suite of nutrition workshops designed to update and inspire. Nutrition workshops can be delivered face-to-face at your location or by online webinar. Your organisation is unique. We can work personally with you to review and revitalise your menu, provide training for your staff in the development and implementation of practical nutrition and healthy eating policies and help solve any other nutrition challenge you may have. Director & Accredited Practising Dietitian, Deb Blakley has been a dietitian for close to 20 years. Deb is committed to ongoing professional development in the area of child and infant feeding and attends workshops and conferences each year to improve her skills in this area. Deb followed her heart to create Kids Dig Food in 2012 after many years as a hospital-based clinical dietitian, community dietitian and community nutritionist. She has led initiatives as diverse as breastfeeding promotion, feeding practices in early childhood education settings and food security. 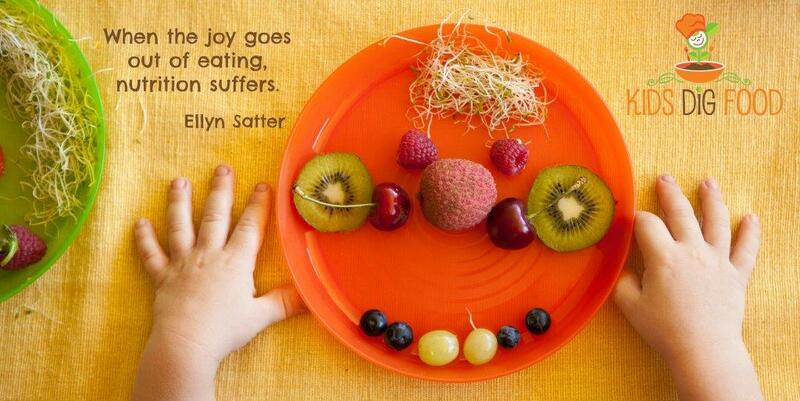 In these roles she saw first-hand the difference that JOY makes to feeding and eating.